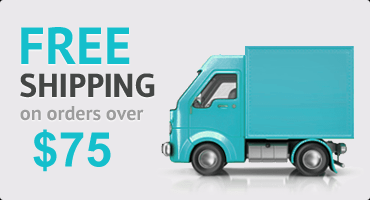 Enjoy the best of both worlds, Combed cotton comfort blended with the strength and wrinkle free of polyester. 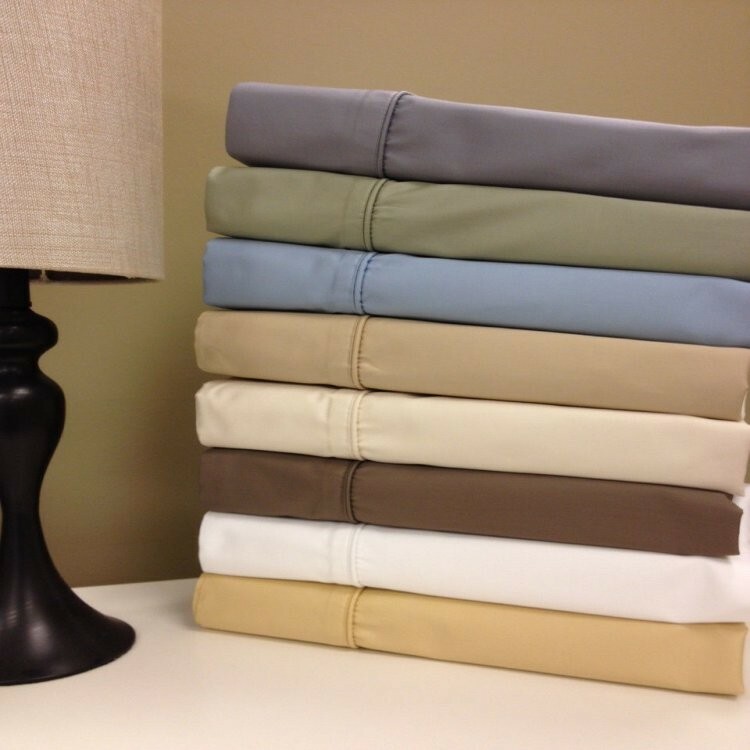 This top rated linen was crafted with 70% of long staple Combed cotton & 30% of high strength Microfiber Polyester. Twin 3PC Sheet Set: 1-Twin Flat Sheet 66x96", 1-Twin Fitted Sheet 39x75" and 1-Pillow case 20x30"
Twin XL 3PC Sheet Set: 1-Twin Extra Long Flat sheet 70 x 102" , 1 Twin Extra Long Fitted sheet 39 x 80" and 1 Standard pillowcase 20 x 30" . 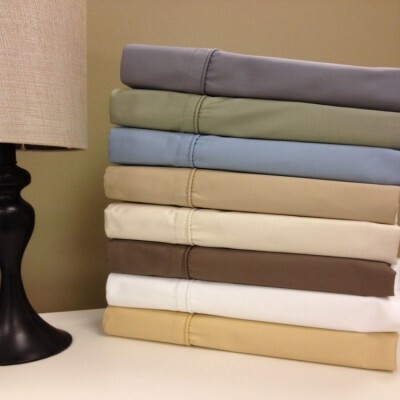 Full 4PC Sheet Set: 1-Full Flat Sheet 80x94", 1-Full Fitted Sheet 54x76" and 2- Standard Pillowcases 20x30" Each. Queen 4PC Sheet Set: 1- Queen Flat sheet 92x 102", 1- Queen Fitted 60x 80" and fits up to 18" mattress and 2- Standard pillow cases 20x30" ea. Olympic Queen 4PC Sheet Set: 1- Olympic Queen Flat Sheet 98 x 102" , 1-Olympic Queen Fitted sheet 66 x 80" and 2 Standard pillowcases 20 x 30" each. King size 4PC Sheet Set: 1- King Flat sheet 110 x 102" , 1- King Fitted 78 x 80" and 2- King pillowcases 20x40" ea. 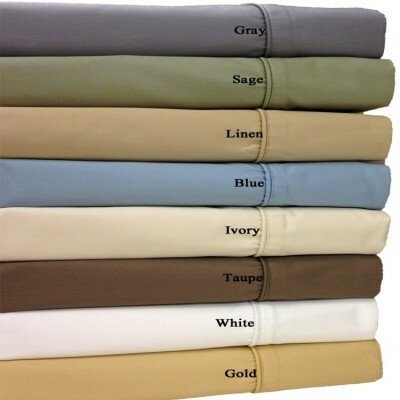 Split King 5PC Sheet Set: 1 Flat sheet 110 x 102" , 2 Fitted sheets 39 x 80" each and 2 King pillowcases 20 x 40" each. Split California King 5PC Sheet Set: 1 Flat sheet 110 x 102" , 2 Fitted sheets 36 x 84" each and 2 King pillowcases 20 x 40" each.